PCB Surface Finishes include HASL, OSP, ENIG, Immersion Tin, Immersion Silver, Gold – Hard Gold…Protect copper from oxidation and help assembly. OSP, the full name is Organic Solderability Preservative, it's also called preflux. OSP is a kind of surface finish on bare printed circuit board that preserve the copper surface from oxidation by applying a very thin protective layer of material over the exposed copper usually using a conveyorized process. It's a kind of surface technology in PCB fabrication that meet RoHS requirements, and it could be alternative solution for the surface finish of HAL(Lead free). OSP uses a water-based organic compound that selectively bonds to copper and provides an organometallic layer that protects the copper prior to soldering. It's also extremely green environmentally in comparison with the other common lead-free finish, which suffer from either being more toxic or substantially higher energy consumption. Basically the advantages of using OSP surface treatment for custom PCB include: Cost effective, re-workable, simple process, No Pb and flat surface on electronic boards. The disadvantages of using OSP surface treatment include: Handling sensitive, short shelf life, Not good for plated through holes(PTH), can cause ICT Issues, exposed Cu on final PCB assembly, no way to measure thickness. 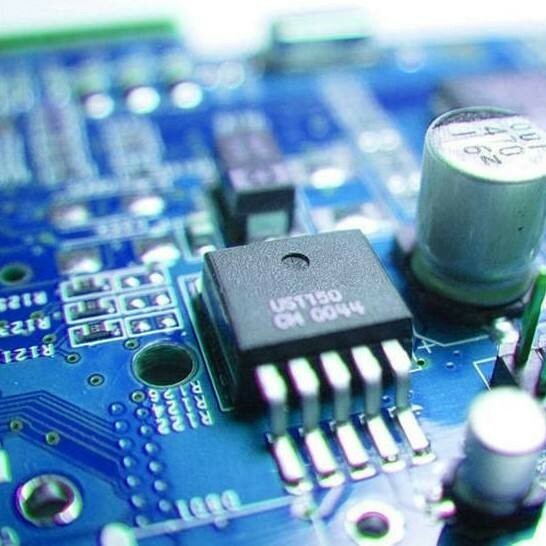 OSP is also one of surface finishes technology that A-TECH CIRCUITS are currently using, however, a large proportion of this surface technology is used for Single-sided PCB and Double-sided PCB.